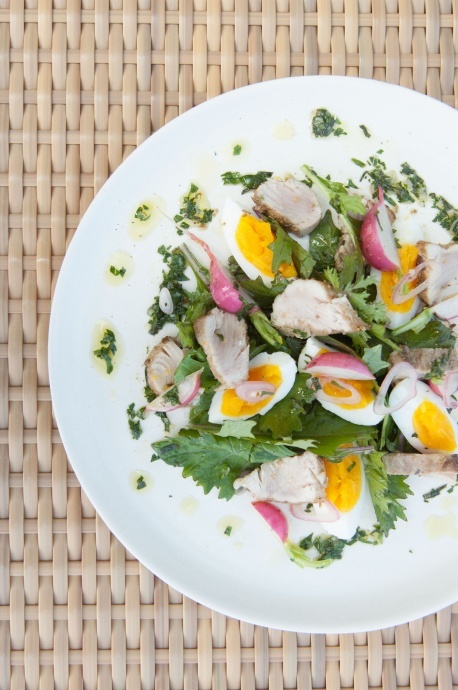 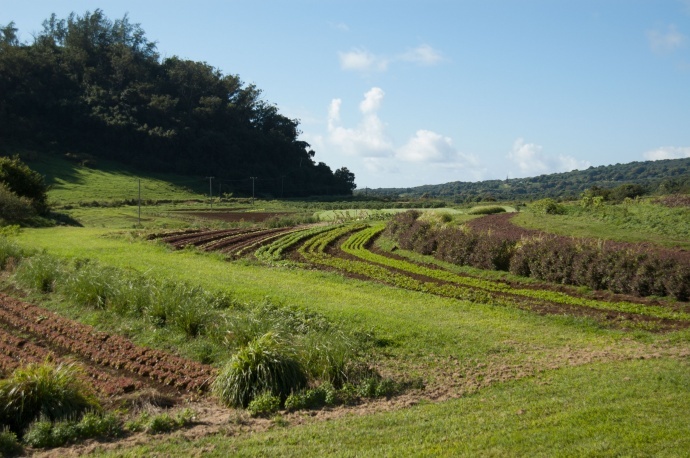 Hāna Ranch will open Hāna Ranch Provisions in Pā‘ia next month—its first restaurant on the island of Maui. 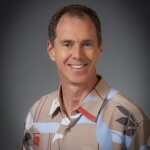 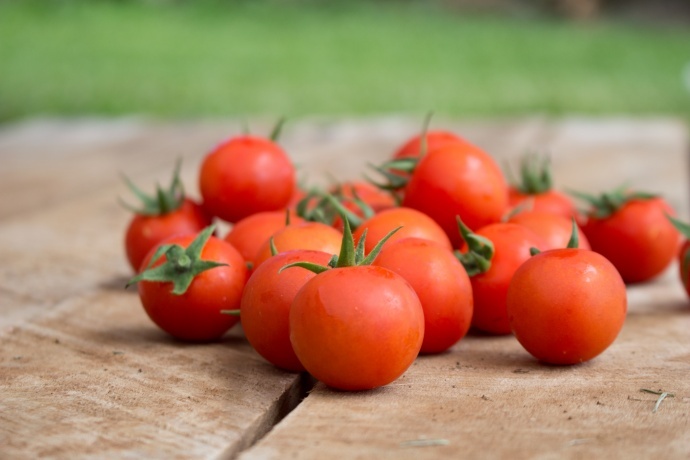 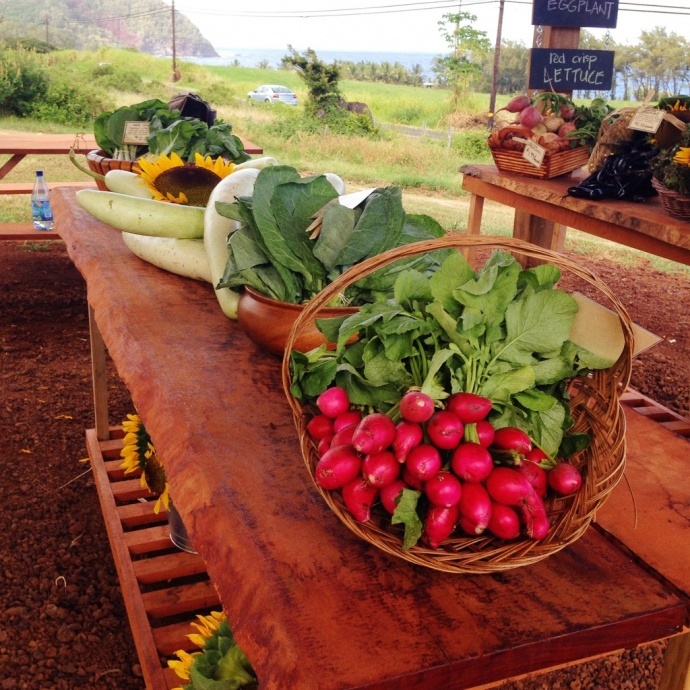 The restaurant will feature cooking from scratch inspired by and primarily sourced from the East Maui ranch’s certified organic farm, as well as a small market with fresh produce from the farm. 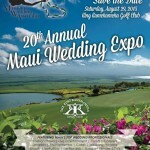 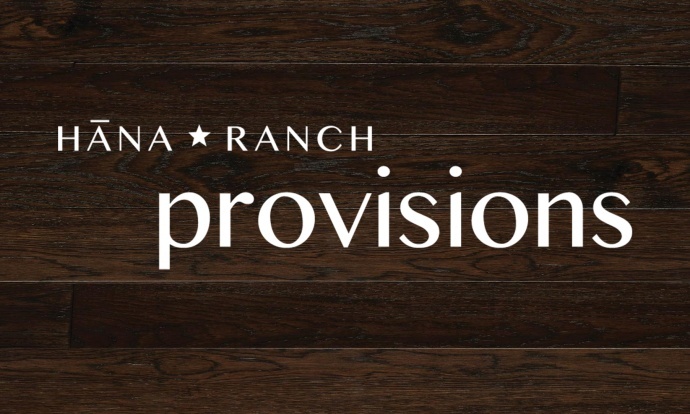 Hāna Ranch Provisions will be located at 71 Baldwin Highway. 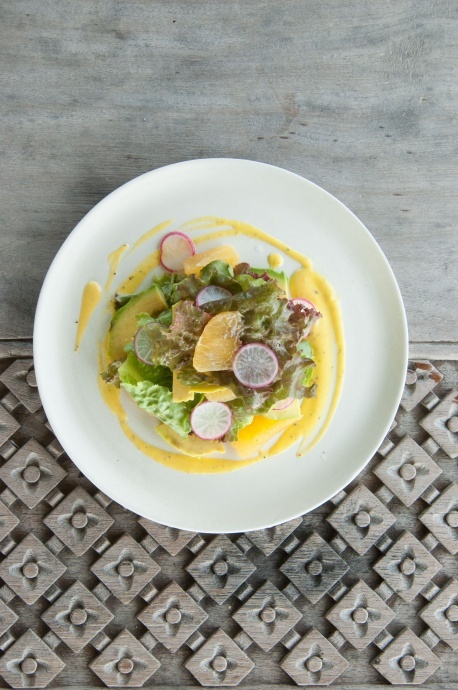 The restaurant will serve breakfast, lunch and dinner daily. 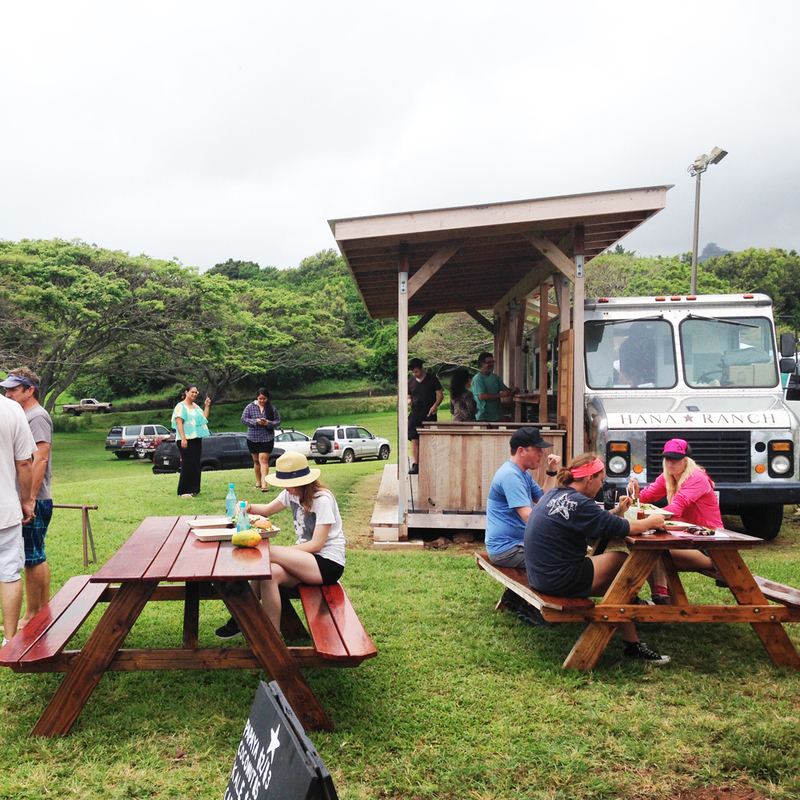 Menu items will include daily pastries, sandwiches on freshly baked bread, squeezed juices, house-butchered smoked meats and sausages, and more. 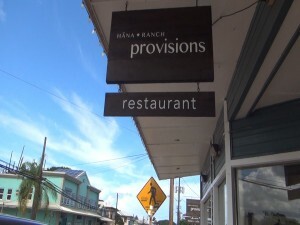 The restaurant will be led by an experienced management team, including Culinary Manager Phu and Morgan Maki, hospitality manager of Hāna Ranch. 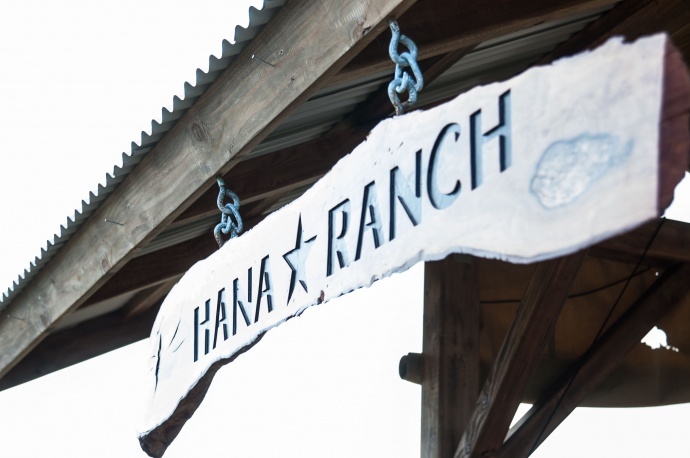 Hāna Ranch is a3,600-acre working cattle ranch.